Those who abuse children look like anyone else. There are people who have or will sexually abuse children in your church, school and neighborhood. Abusers may be neighbors, friends and family members. They may be pastors, priests and teachers. They are most often known to the child and most significantly, abusers are often children themselves. For well over a year a diverse group of 19 professionals, appointed by [then] Illinois Governor Quinn met regarding curriculum development for pre-K through 5th grade. This group included teachers, school administrators, the State Board of Education, law enforcement, academic curriculum experts, researchers, DCFS, Children’s Advocacy Centers of Illinos, Illinois Coalition Against Sexual Assault, attorney’s and Erin. The task-force studied the epidemic and made broadly sweeping recommendations to ensure the safety of our children (see also…injury law firm). In 2012, 8,827 Illinois children received a forensic interview through a Children’s Advocacy Center. 67% of the children referred to CACs for child sexual abuse were 12 and under. With an estimated 39 million survivors of sexual abuse in America 3 million of those are children right now living in our country. That 3 million could fill 46 national football stadiums. The Task Force recommends that, to effectively address the issue of child sexual abuse in Illinois, all public schools should implement a child sexual abuse prevention program with students in grades Pre-Kindergarten through 5. Members of this Task Force reviewed a variety of existing prevention curricula. However, …. Children of every gender, age, race, ethnicity, background, socioeconomic status and family structure are at risk. No child is immune. No demographic is without issue. 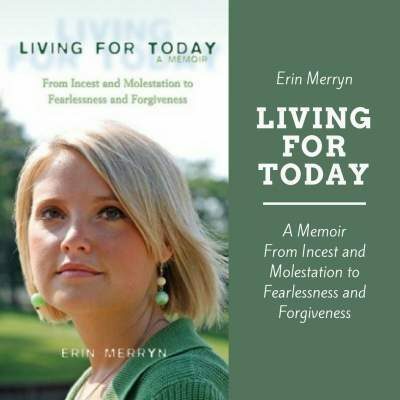 Erin Merryn author of An Unimaginable Act, Stolen innocence and Living For Today interviewed on Oprah Show talking about Erin’s law and her mission to educate children in schools on sexual abuse. Erin is the author of Stolen Innocence and Living For Today. Aired Oct 2010. 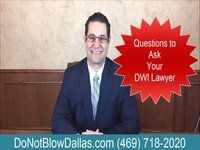 UPDATE: Erin’s Law has been passed in 18 states since this interview and 19 more intro as of June 2014. Erin Merryn speaking in January 2016 on taking Erin’s Law national to an audience in Michigan for event supporting CARE House Children’s Advocacy Center.